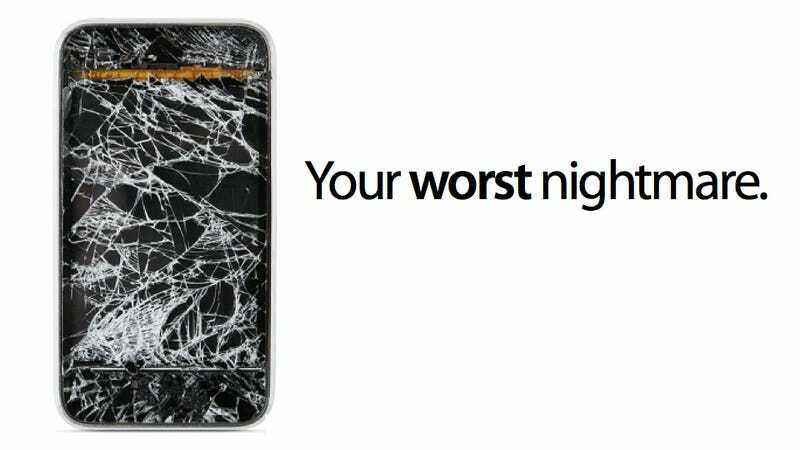 Do You Bring a "Beater" Phone, Rather than Your Smartphone, When You Know You're Going to Get Wasted? CNN has a sort of ambivalent story up right now about the "myth" of the "drunk phone." Following up on an earlier report by AdAge that a new trend has people bringing "beater" phones out with them when they know they plan on getting drunk (and want to avoid their expensive smartphone being smashed or snatched), CNN couldn't find a a single person engaging in such proper prior planning. This is the first I've heard of the beater phone strategy, which seems pretty smart. Especially now that a certain friend of mine is on his 6th phone in as many months (mostly due to his own clumsy, cocktail-hour hands). On the one hand, it's a cheap and easy form of insurance. If the beater breaks or is stolen, you can go home to your iPhone and it'll be like nothing ever happened. On the other hand, the kind of cheap beater phone you'd buy for such purposes is unlikely to have the camera quality (or the camera, period) of a latest-model iPhone. And you can forget about drunk Tweets and Foursquare check-ins and the like.